This product works for termite too ? 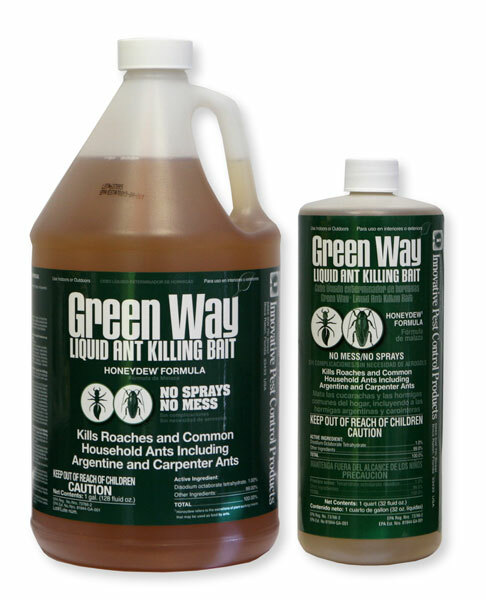 No, Gourmet Liquid Ant Bait is for ant control only. It will not kill termites.